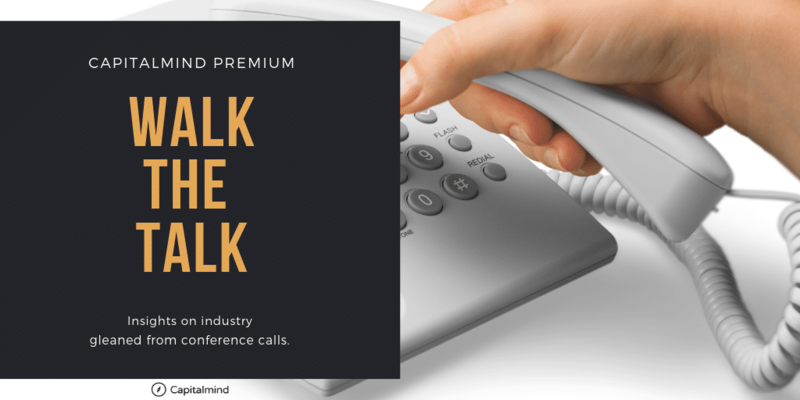 We are bringing in a new series, “Walk the Talk: Industry Insights From Conference calls”. We will be going through the results and conference calls of different players in the same industry and then will be giving the broader picture of the industry based on the inputs given in conference calls. In this post, we will cover the two wheeler auto segment. This post covers the Two Wheeler Auto Majors - Bajaj Auto, Hero Moto Corp and TVS motors.